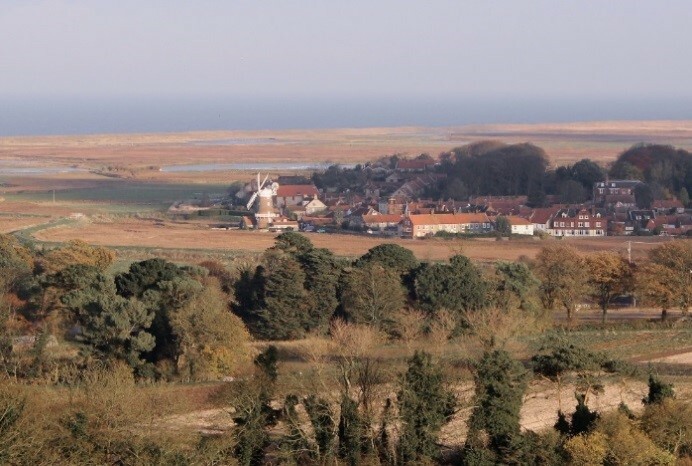 The coastal village of Blakeney has plenty of stunning sights to see, and the tower at St Nicholas church provides a panoramic view of the local area. The church is Grade 1 listed and was featured in Simon Jenkins’ book, England’s Thousand Best Churches. 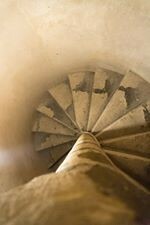 Visit this captivating church to discover its rich history, and climb its tower for an unbeatable viewpoint. 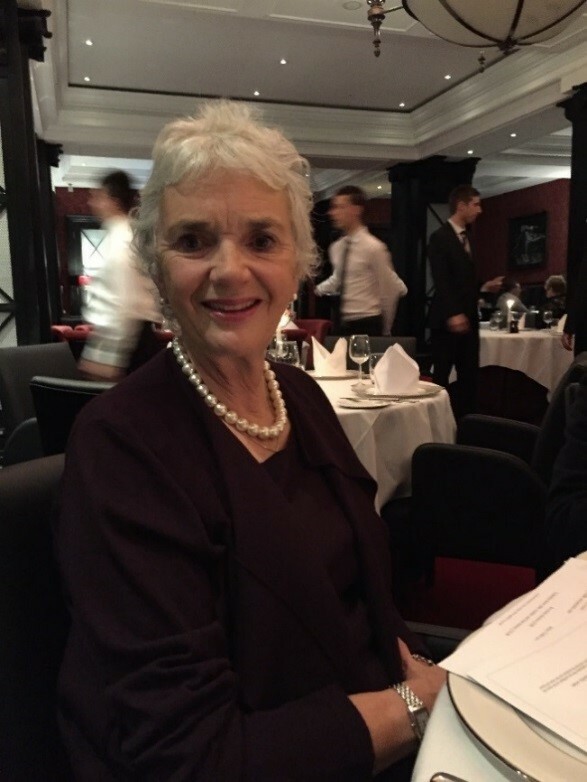 Barbara Bent lives in Blakeney and is currently Vice Chairman of the Parochial Church Council and Churchwarden. “This lovely church first became a place of worship in the 13th Century. During the past 700 years, the church has seen a lot of change. In the 1500s, monasteries across England were destroyed after Henry VIII set up the Church of England. They previously symbolised the Catholic Church’s power and were very wealthy. The results of the restoration can be seen today. There are many impressive sights to see, perfect for those visiting Blakeney who want to discover St Nicholas’ fascinating past. The church is unique in the local area due to its two towers, and visitors can access the larger one. Barbara believes that the tower’s amazing views are part of the reason why St Nicholas was featured in The Telegraph’s 100 Favourite Churches. “Particularly throughout the summer months, we have visitors who wish to go to the top of the large tower. There are 137 steps and the views at the top are impressive. Visitors are invited to visit the church, attend the services, and purchase a range of cards and guide books on the history of St Nicholas. “We always endeavour to provide a very warm welcome to all visitors to St Nicholas’ Church. A welcome table provides our visitors with refreshments. St Nicholas also hosts many fundraising events to maintain the beautiful building and allow the community to continue using it. These range from concerts, coffee mornings and Harvest Ale Evenings where the local community provides entertainment. After immersing yourself in the church’s history, you can go into the heart of Blakeney village to visit the Church Hall Rooms. St Nicholas’ Church Hall Rooms are located on the Quay at Blakeney and have different fairs on during the year for visitors to enjoy. “A variety of local crafts are available due to the frequent handmade fairs that take place in the rooms. You can find a whole host of creative delights and delicious delicacies. As the name suggests, muddy dogs are welcome in the café. It’s free to enter, and refreshments are available daily from 9.00 am. You can find out what’s on in the rooms by getting in contact with the Benefice Office. The church is open every day from 9.00 am until dark during the winter months, and from 9.00 am until early evening during the summer months. The large church tower is accessible by visitors when the Benefice Office is open. It’s currently open three days a week but is due to increase to five. 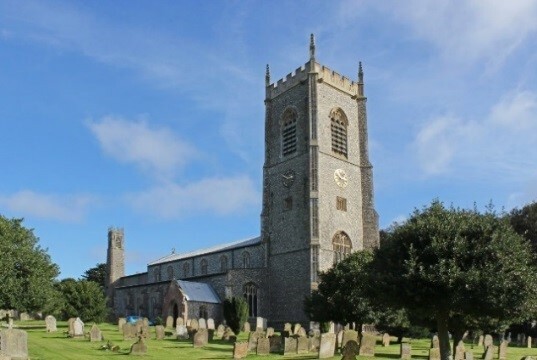 St Nicholas can be found on the A149 coast road, and parking is available on the north drive leading to the church. Additional parking is in the car park adjacent the church gates on the west side. 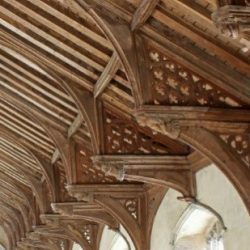 For more detailed information on St Nicholas, its services and a virtual tour, you can visit the website here. You can also visit its Facebook and Twitter pages for updates.